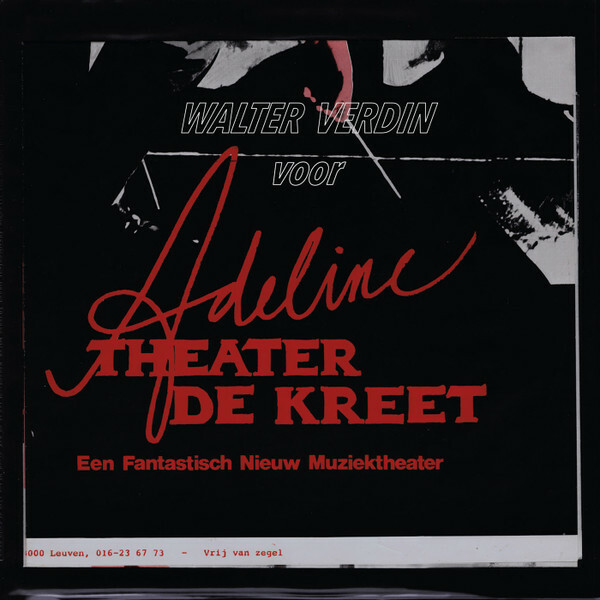 Totally killer theatrical soundtrack business from prominent Pas De Deux member Walter Verdin! If you didn’t know about Stroom already then here is as good an entry point as any. Moody, slightly gothic electronic gear from label boss Nosedrip’s home country of Belgium. Verdin follows in the footsteps of other local legends Alain Neffe, DJ Bert & Eagle and Jan Van Den Broeke – all of whom have been appeared on the Stroom roster. RECOMMENDED !